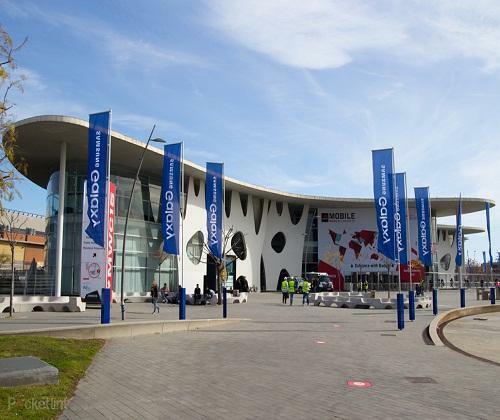 MWC 2016, which took place 22-25th February, was highly anticipated with multitudes of rumours heard regarding the devices that will be launched and announced, and the features of those devices. LG, Samsung, HP and Lenovo are a few of the leading brands which launched devices at the event. The launch of the LG G5 was highly anticipated, and it was well worth the wait. The smartphone features a sleek metal hardware, brilliant visual detail, a removable battery, and a series of great features. The LG G5 is complete with a range of innovative accessories and companion devices, allowing you to transform your smartphone –whether it be into a high-tech digital camera or a Hi-Fi player. LG has always been a front-runner in the smartphone camera department, and the LG G5 camera exceeds our expectations. The premium device features two rear cameras, a 78-degree lens and a 135-degree wide view lens –the widest lens available in any smartphone. The multitasking smartphone has additional photo features such as Pop-out Picture, Film Effect and Auto Shot, which are demonstrated, along with many other impressive features, in the spectacular LG G5 promo video. 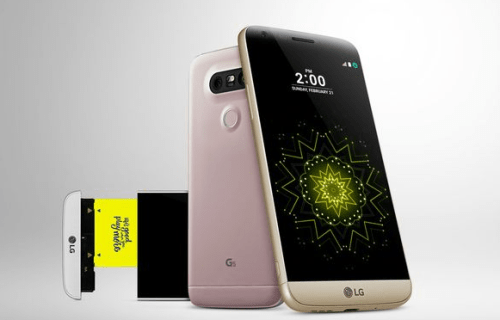 The LG G5 demonstrates innovative modular technology, and the additional accessories known as ‘Friends’ more exciting than the G5 itself. 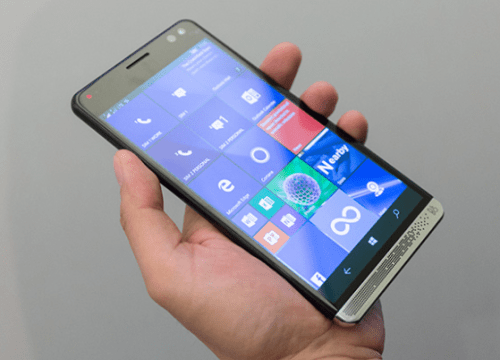 HP’s launch of the Elite X3 Phablet at MWC 2016 was surprising; the stunning phablet is aimed at business users who use multiple devices, and features an exceptionally premium design along with high-tech specs. The 6-inch Quad HD display of the HP Elite X3 looks premium and professional, and it is accompanied with a powerful Qualcomm Snapdragon 820 Processor with 4GB RAM, and a substantial storage of 64GB, making it the ideal business companion. The HP Elite X3 has a thickness of 7.8mm and weighs 195 grams; HP also announced that the smartphone is waterproof and dustproof with a certification of IP67. 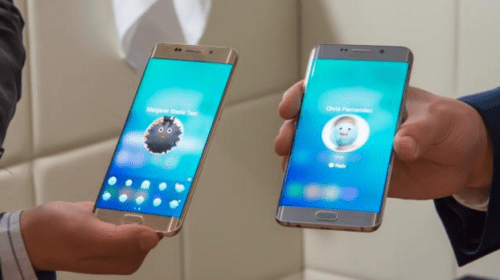 The Samsung Galaxy S7 and the Samsung Galaxy S7 Edge do incorporate features substantially from the previous year’s Samsung Galaxy S6 and S6 Edge, such as the design and other features. However, they have restored aspects of older launches in the Galaxy range, and also introduced new improvements. Samsung is already known for having bright visuals and exceptional picture quality in their cameras, and the Samsung Galaxy S7 and the Samsung Galaxy S7 Edge camera has been further improved from previous models in the range. The pixel quality has lessened from 16 megapixels to 12 megapixels, however the quality has increased as each pixel measures 1.4um in the new releases. The increase camera quality along with the use of dual pixel technology –which is used in DSLRs, allows users to take better saturated images, even in less brightness. Lenovo introduced a number of devices at MWC 2016, including four notebooks, three tablets and two smartphones. The Lenovo Vibe K5 and the K5 Plus are high-quality smartphones which were launched at the event, and demonstrate Lenovo’s efforts to beat Apple as the leading smartphone company in emerging markets. The Lenovo Vibe K5 and K5 plus have identical hardware; the devices run on Android 5.1 Lollipop, and it comes in both silver or gold colour options. The Lenovo Vibe K5 Plus has a 5-inch FHD display with a detailed 1920 x 1080 pixel screen resolution, a powerful Qualcomm Snapdragon 616 Octa-core processor, and a built-in memory of 16GB –which can be expanded up to 32GB. 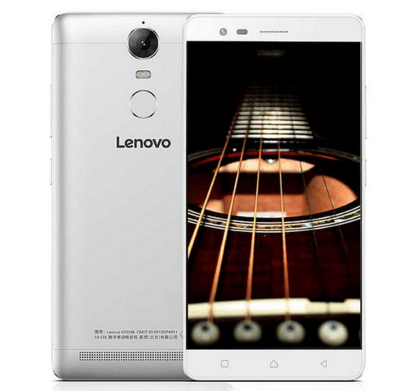 The rear camera of the Lenovo Vibe K5 Plus is 13-megapixel, and the front camera is 5-megapixel. On the other hand, the Lenovo Vibe K5 will have a 1.4GHz Snapdragon 415 Octa-core processor and a screen resolution of 1280 x 720 pixels. 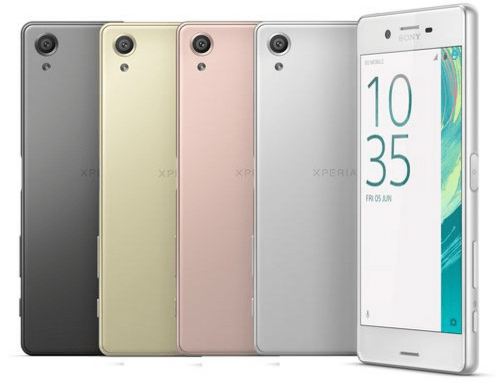 Sony Mobile Communications (Sony Mobile) announced “an evolution of the Xperia brand” at MWC 2016, with the unveiling of a brand new Xperia brand and the first “X” Series of smartphones, along with other high-tech devices. The concept of the Xperia X Series rests on introducing intelligent technology, for a smarter yet simpler smartphone. The next-generation Xperia camera features Predictive Hybrid Autofocus, which allows users to choose a ‘subject’ and predict motion, to produce beautifully detailed and blur-free images. The Xperia X features a powerful Qualcomm Snapdragon™ 650 processor, and the Xperia X Performance features an even more powerful Qualcomm Snapdragon™ 820 processor, for ultra-fast connectivity and performance. HTC launched three new additions to their Desire-range of smartphones, along with the One X9 smartphone (which was previously exclusive to China) at MWC 2016. 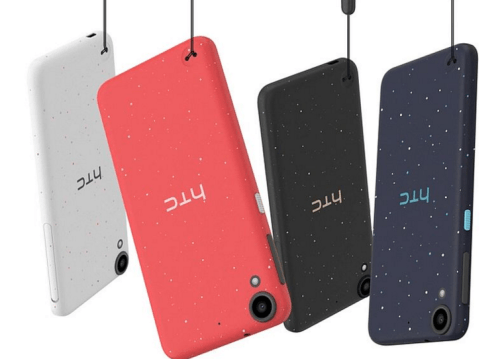 The new smartphones in the Desire-range feature a colourful hardware, along with a unique speckle design. MWC 2016 has been as eventful as hoped, with innovative technology being introduced in almost every new launch. The exciting launches from LG, Samsung, HTC, Lenovo and Sony and HP have definitely redefined the smartness of smartphones.